The rise of UK BBQ has been spectacular, so many new smokehouses appearing. 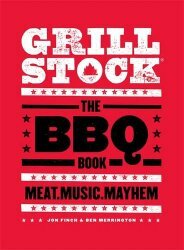 But you can really see the excitement in all things BBQ by the number of wonderful new British BBQ Books that have appeared in the last few months. 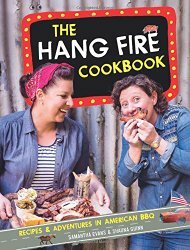 Sam and Shauna are a couple of BBQ honeys… we’re so proud of all they have achieved here in the UK . Their food is outstanding, with some great British twists on the U.S. classics, not just BBQ though, there’s plenty of southern soulfood here too. 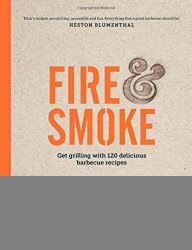 A real adventure into all that is good about BBQ. As much as we love U.S. BBQ if you’re looking for something a bit more varied in origin, then Rich Harris’ book is really worth a look. I’d say of all the books here, this is closest to my own style of cooking. There’s plenty to inspire, meat, seafood, veggies and sweets, nothing too complicated or technical, just some good flavours and tasty meals cooked outdoors. 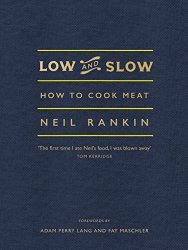 I’d say Neil Rankin’s book appeals to the Meat Geek…the kind of person who wants to understand how best to cook the many different slow cooked cuts, it goes behind the veil of mystery that surrounds low’n’slow by giving up scientific testing of many cooking techniques, but best of all these are back up with great food, and awesome recipes. 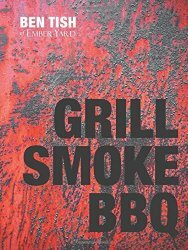 Ben Tish is the master of all things smoke and fire at The Ember Yard in London, a more European style of BBQ is explored here, with grilled and smoked recipes from Italy and Spain. There is a real culture of grilling in these countries, so it’s fantastic to see them here, stunning photos, and some wonderful simple recipes will inspire you to cook more outdoors this summer. 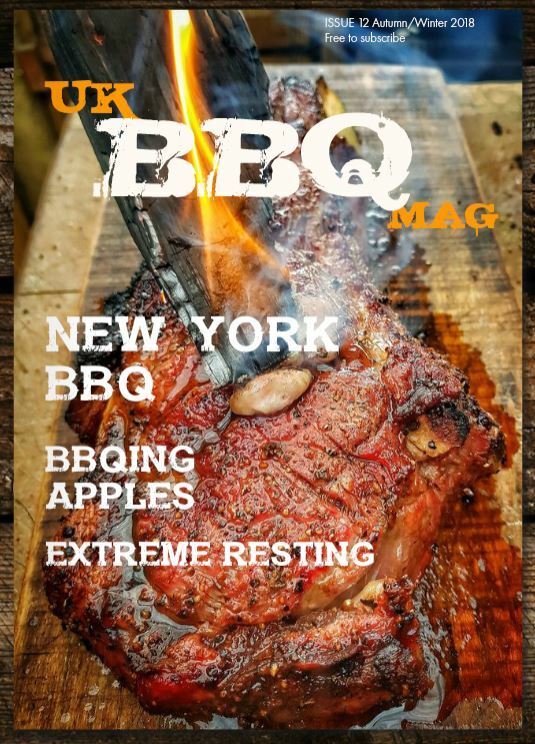 All in all a great selection of UK BBQ books are now available, we are so fortunate to have such great BBQ’ers who show us their world with these books. I hope you enjoy them, if you have any already what do you think?